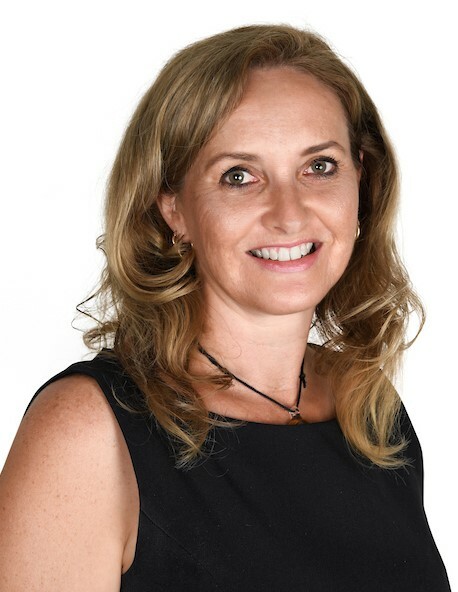 Originally from New Zealand, Teena came to Darwin for a holiday in 2004 and after falling in love with the relaxed lifestyle, easy going people, the markets, festivals and the weather she decided to make the stay permanent! Teenas Real Estate career began in 2010 as a Sales Executive and has continued to flourish since. Teenas customer service and communication skills are second to none and enable her to really listen to and understand her clients needs and tailor her service to best benefit her clients. She is committed to providing exceptional service, going out of her way to ensure her clients Real Estate journey is as stress-free, rewarding and enjoyable as possible.